BYSTANDER Selected for Kindle Monthly Deal Promotion This July — Only $2.99 (Cheap)! 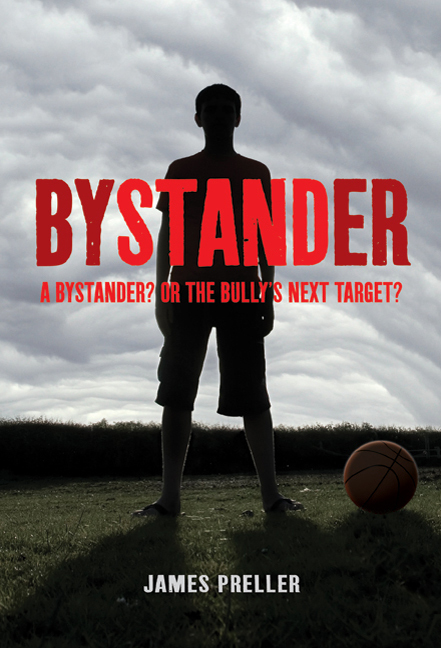 Good news for fans of BYSTANDER, or for those potential readers who have only, say, three bucks worth of curiosity about the book. Now’s your chance! The Kindle version of my novel has been selected by Amazon for its monthly special promotion. And no, I don’t know exactly what that means either, because I’m a book-book kind of person. Old face, old school, that’s me. I suppose you can upload the book to your gadget-thingy-whatchamacallit real cheap. Wait a minute, what’s eight percent of $2.99? Thanks for stopping by, and don’t forget to support your local, independent, brick-and-mortar bookstores. Our communities need ’em, our world needs ’em. Here’s some old, dusty reviews for the discriminating reader . . .